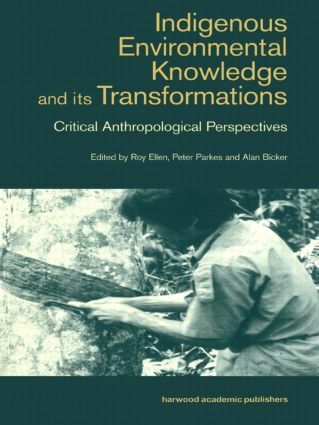 The first concerted critical examination of the uses and abuses of indigenous knowledge. The contributors focus on a series of interrelated issues in their interrogation of indigenous knowledge and its specific applications within the localised contexts of particular Asian societies and regional cultures. In particular they explore the problems of translation and mistranslation in the local-global transference of traditional practices and representations of resources.